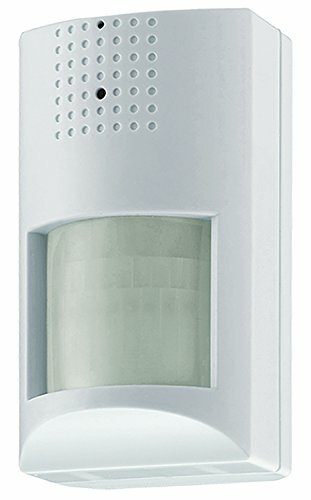 The MaceView Covert Motion Detector Camera is disguised in a PIR motion detector housing with a wall mountable bracket for indoor covert surveillance applications. 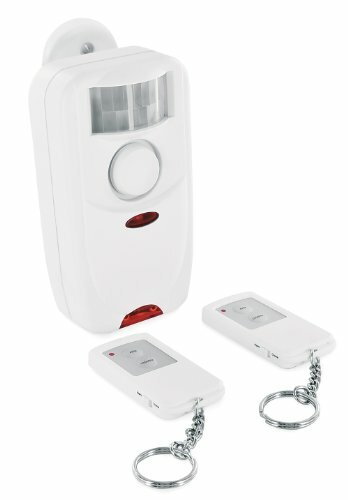 Its motion detector appearance blends perfectly into any home, office, or commercial business environment where alarm systems are typically expected to be present. 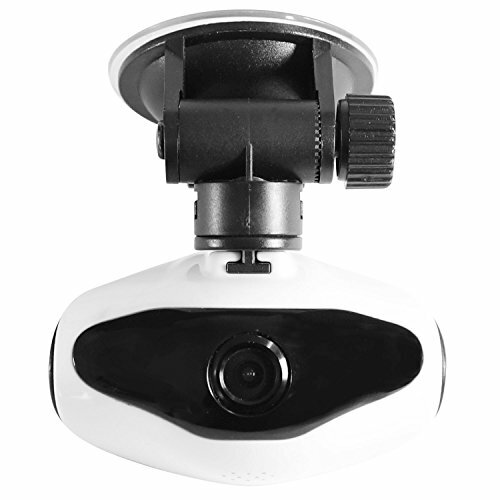 Equipped with a 3.7mm pinhole focus-free lens for super wide-angle viewing, and its Mace performance matched 550 TVL Sony CCD and DSP technology, this camera produces crystal clear picture quality with super sharp images in vivid color. 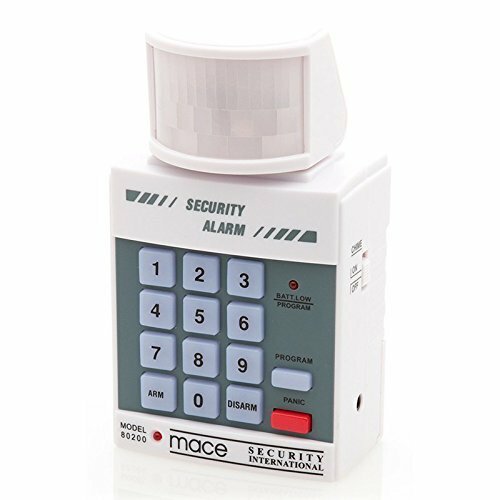 (Not a functioning motion detector) Mace has been the original trusted brand for personal defense sprays, while continuously adding high quality security products to the brand line through the years. 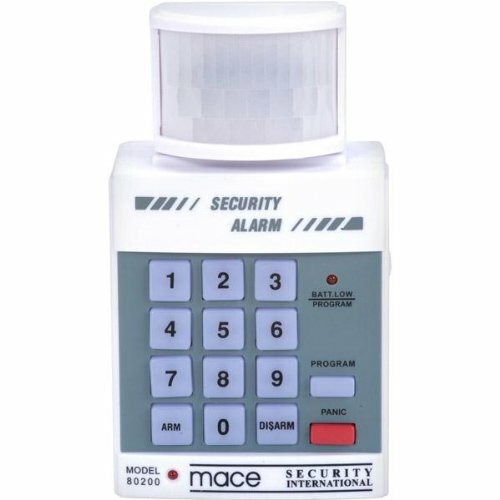 Mace means security! 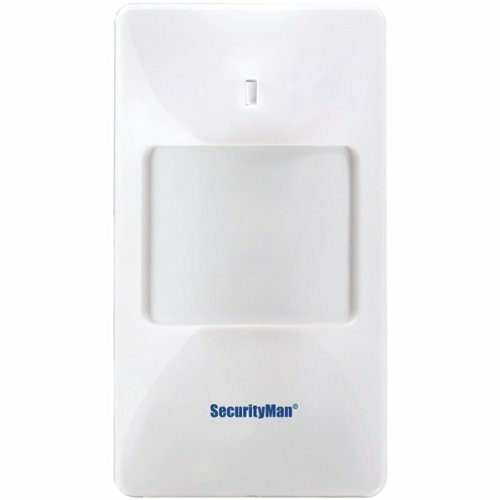 The IWATCHALARM PIR Motion Sensor from SecurityMan is for use with any IWATCHALARM system and works with the host of the IWATCHALARM series. 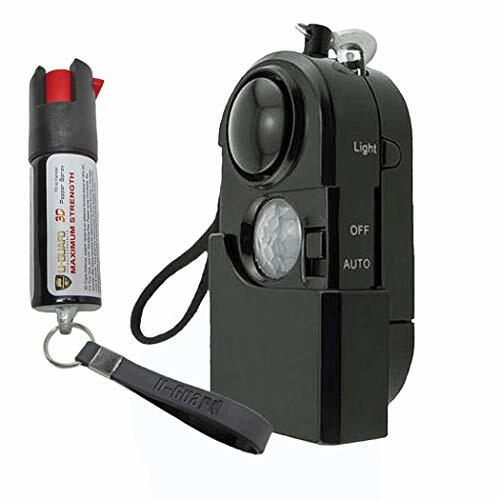 It features a 100-degree motion-sensing angle with a distance of 30 feet. 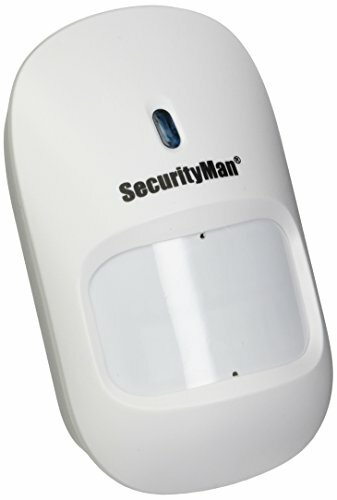 Expand your current IWATCHALARM system with an extra motion sensor and add even more protection. 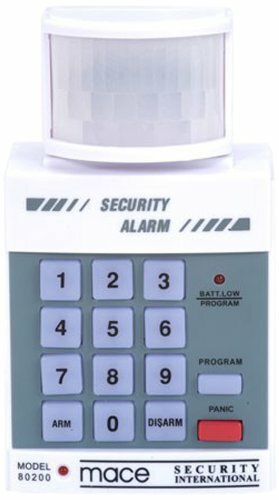 Size: 3.5 x 2.43.5 x 2.4 x 1.8"